Publish with us Peer Reviewers Wanted!  The Foley Library provides publishing services to the Gonzaga University community. We provide support for the open access publishing of peer-reviewed academic journals, conference proceedings, books, and data.